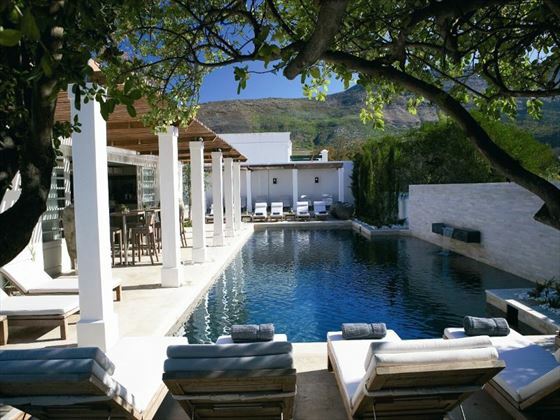 Established in 1682, The Steenberg Hotel enjoys a rich heritage and a great location just outside of Cape Town. 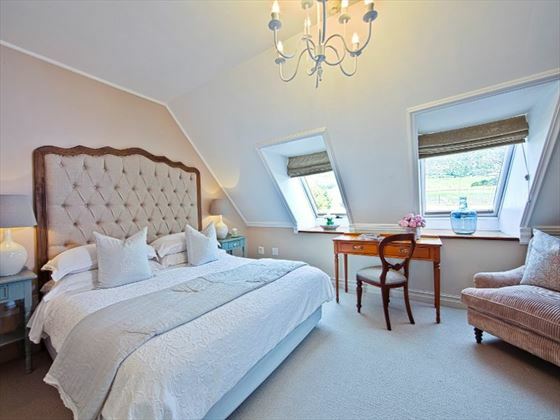 This boutique property is set to a scenic backdrop of the Steenberg Mountains in the picturesque Constantia Valley with breath-taking rural vistas. 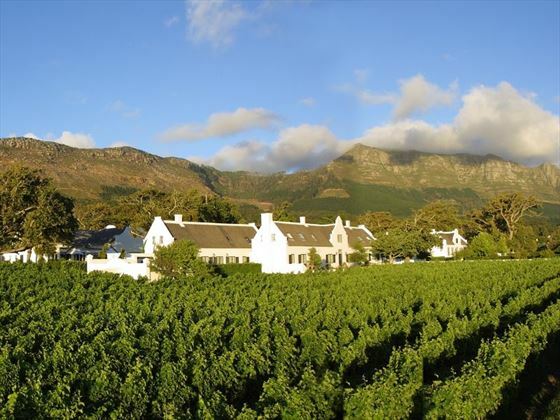 The Estate on which the hotel stands also benefits from its own vineyard with a reputation for producing excellent Cape Wines, so a spot of wine tasting is a must! 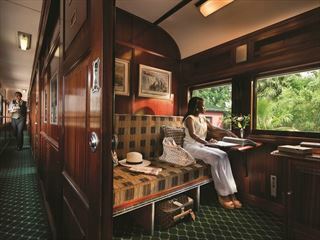 The hotel has retained its historic features while still accommodating modern touches, such as the beautiful pool and spa. 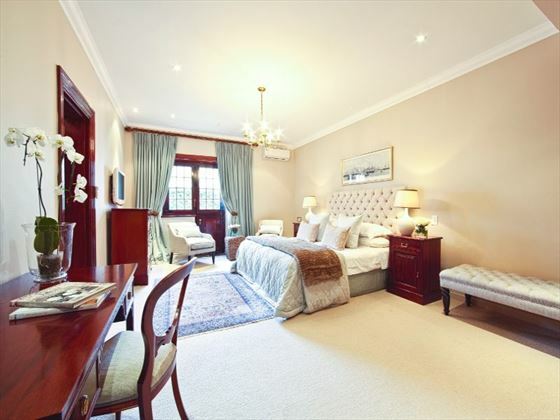 The rooms and suites have character and an elegant style, providing a comfortable respite at the end of the day. 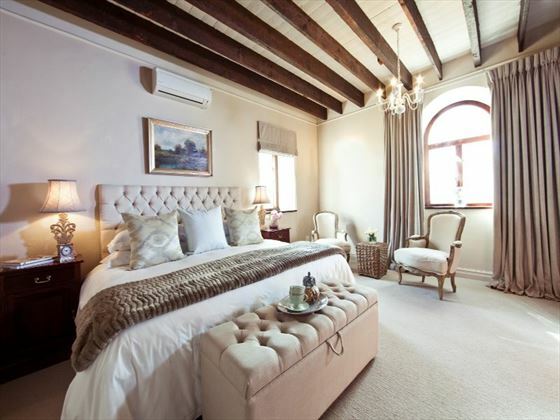 This property also plays host to two restaurants, serving up bistro-style dishes and South African wines and the attention to detail, such as fresh coffee and pastries with your wake-up call make this a really special retreat. 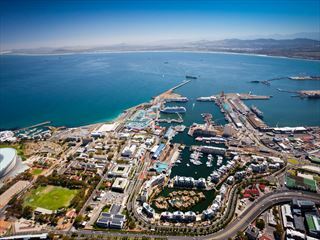 Just 20 minutes from the city centre, you’ll be within easy reach of the Waterfront, Table Mountain and many more of Cape Town’s sights and the hotel also provides a chauffeur service to the restaurants and shops in the vicinity. 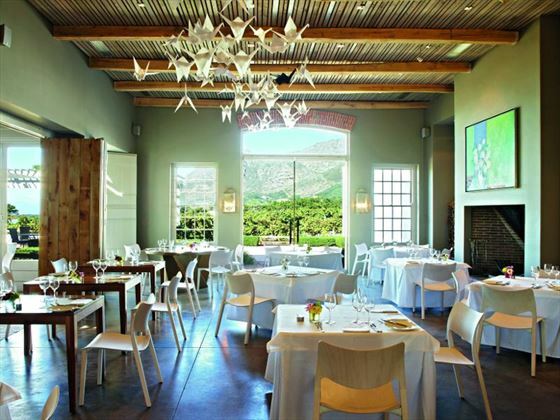 The Steenberg Hotel is set in the Constantia Valley, just 20 mins from Cape Town city centre. 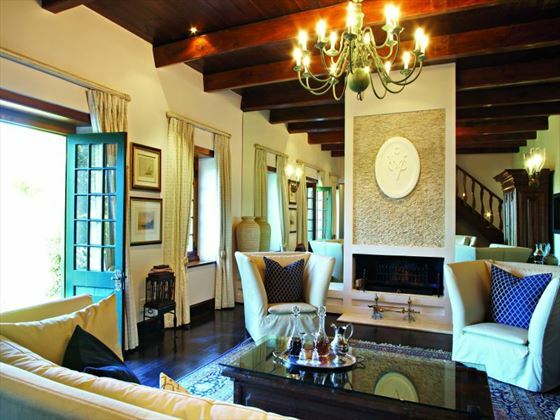 Surrounded by the Steenberg Mountains, the property enjoys a peaceful and scenic setting that is close enough to Cape Town’s sights if you want to explore but located far enough out to enjoy the tranquillity of this area. 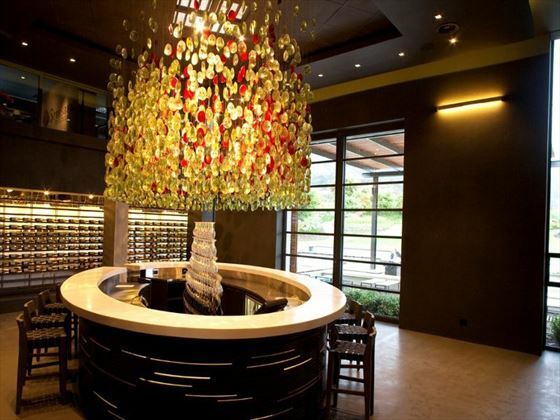 The hotel features 21 rooms and suites in total. 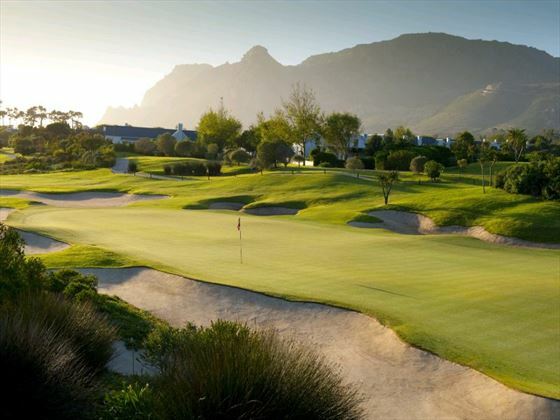 Kindly note that Steenberg Hotel will be closed 01 May- 01 September 2019 in order to complete renovations of the hotel. 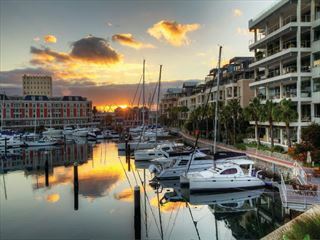 Premier rooms, Dutch East India, Cape Colonial and Khoi Khoi Suites will all receive a makeover.